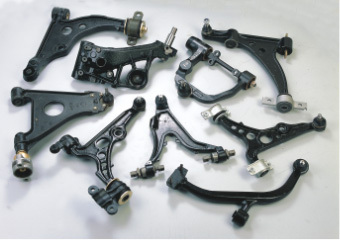 Our company manufactures steering parts for different types of vehicles. 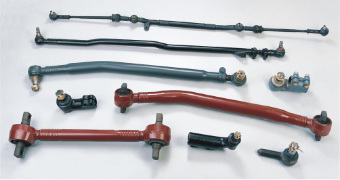 Our products cover nine main series with over 6000 items. Among these products, 2930 items are exported to America, 3600 items to Europe, 4750 items to Asia, and 600 items to Africa. 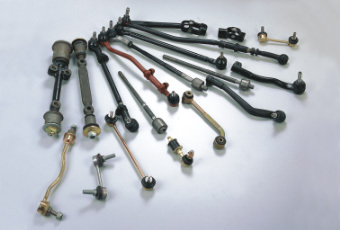 We are capable of developing 150 new items each month. Through the second term of construction, we will add more manufacturing equipments to enhance our production capability and increase our production capacity.